Note: super-wonky book marketing post coming, likely only of interest to independent authors or publishers. You were warned. During the process of preparing The Reintegrators for publication, I did more research into things like keyword selection than I had with my previous, shorter works. Since the info on how to choose keywords online is somewhat fragmented/incomplete/not targeted toward authors, I thought I’d put together a little to what I did, so that others can benefit or tell me what they think I’m doing wrong. The time has come. 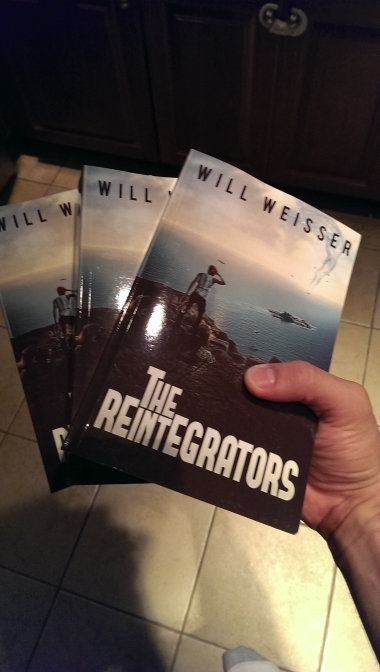 The Reintegrators is now available in e-book and paperback formats. What more is there to say? Thanks everyone for supporting me. 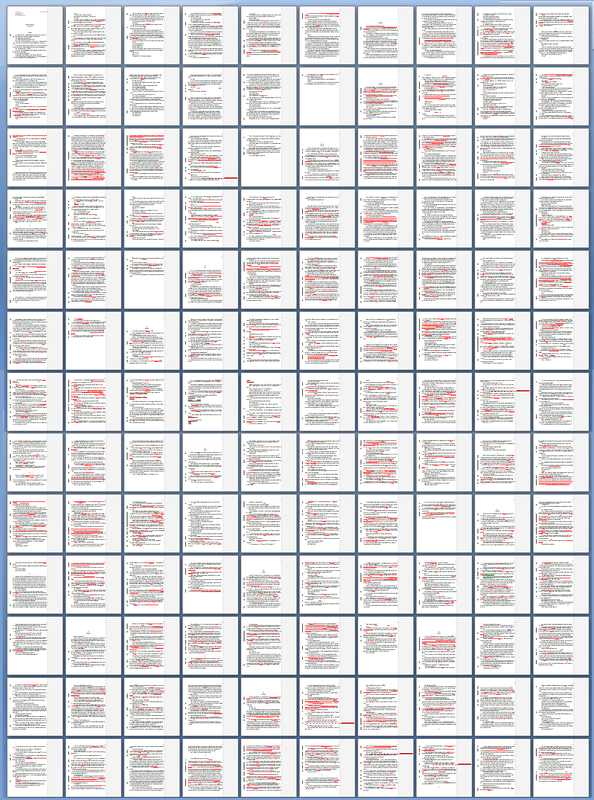 Now, I have another book to write. 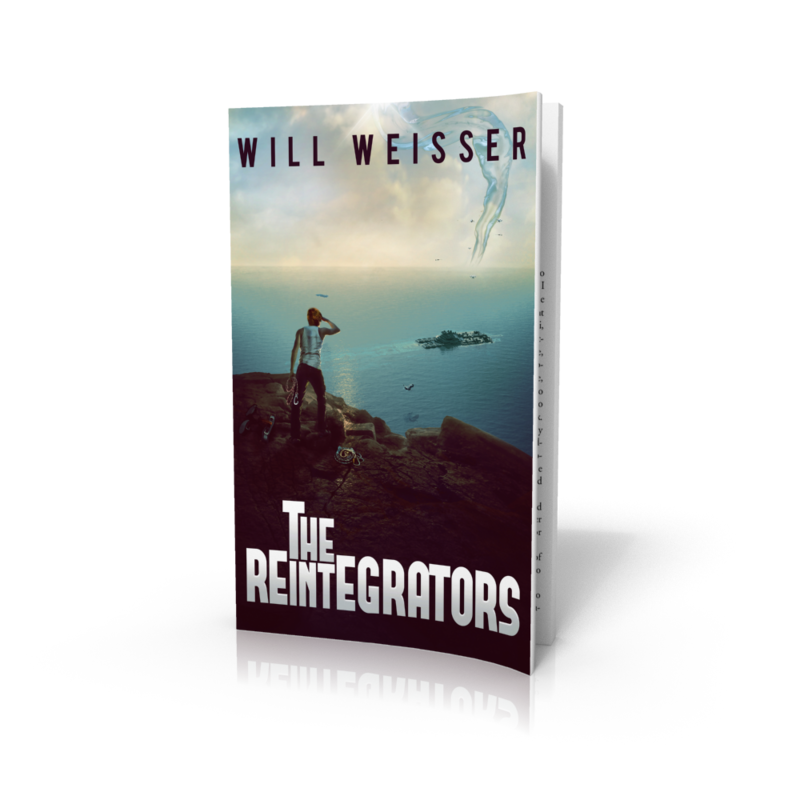 The following is a free preview of my science fiction/fantasy adventure novel, The Reintegrators. Available now at Amazon. Reintegrators progress; click to zoom. Looking forward to finishing the final draft this week. Up next: cover reveal.